Sadly we have lost our wonderful patron Sue Brennan at the end of 2017. 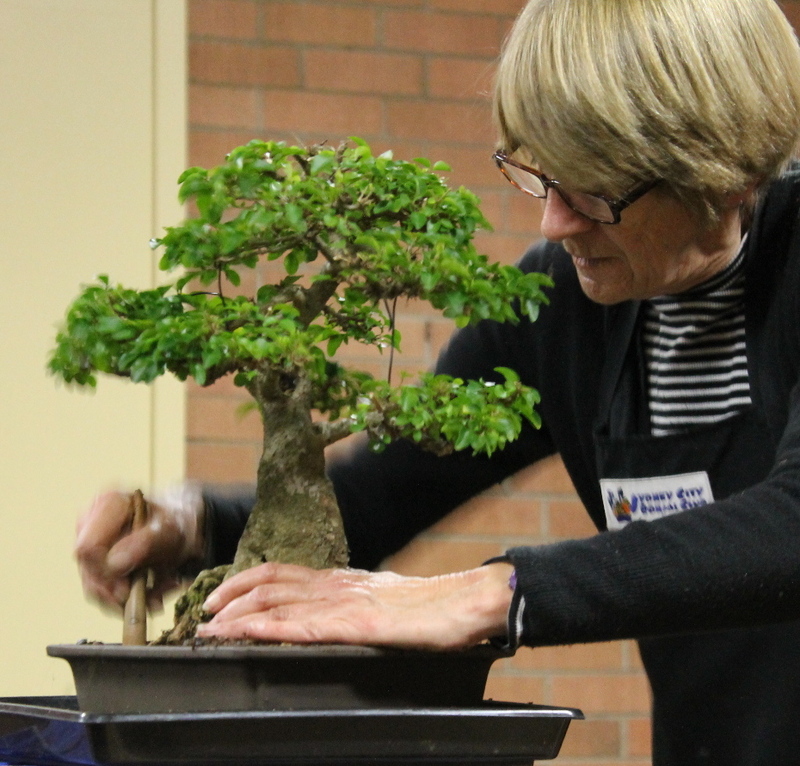 Ms Sue Brennan is the Sydney City Bonsai Club’s Patron in recognition of her many years of imparting her training and 40+ years of bonsai experience to the club. Sue was special, so very special, someone who pretty much knew it all but was never a know-all. Her passion was bonsai – and humanity. 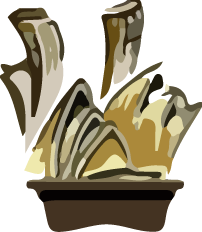 Sue loved nothing better than passing on bonsai information and with her keen intelligence, wide ranging interests and artistic ability, she was very valued by all who knew her. We all benefited from Sue’s knowledge and enthusiasm about bonsai and willing hands and heart everywhere, but more than that she was a person who listened. She listened to what people were saying and responded accordingly. Her input and empathy were invaluable and her loss is incalculable. The video shown below is Sue in action at the Sydney Royal Easter Show. It typifies the wonderful enthusiasm and knowledge Sue had from her 40 plus years of growing bonsai.